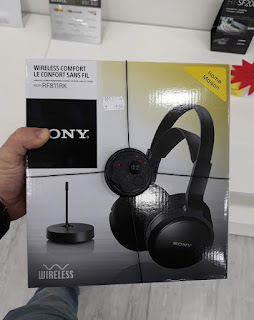 I have owned and tested several Sony headphones and usually they are pretty good. My latest purchase was Sony MDR-XD150 which were cheap to buy and the sound as expected wasn't very impressive, neither was the comfort while using them. Since then I am trying different brands like the popular Razer Adaro, also some Philips and Samsung in-ear headphones. I believe this Friday you should aim for a price around $60-70 since the asking retail price is a bit steep, I guess not only for my pocket. 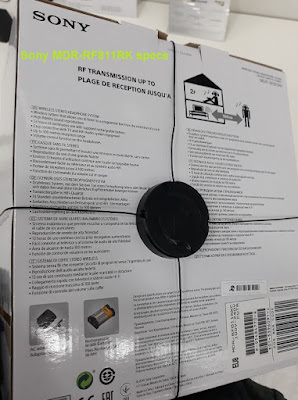 I still haven't decided if I will buy the Sony MDR-RF811RK this Black Friday but be sure that if I come upon a $50 deal I will not waste more time researching about their performance, I will just go ahead and buy them. Thank you for checking my Sony MDR-RF811RK consumer review, I hope the information provided will help you with the intensive decision making during the upcoming 2018 Black Friday. Please let me know what are you targeted tech purchases this week, I will be happy to hear from you.